The Death of Superman is a prolific comic book story. It is one of the most celebrated stories in DC’s repertoire and features one of the best character plots published to date. I remember how the ultimate battle to the death with Doomsday caused a market uproar of comic book sales in the 90s. That same story has now been adapted into an animated film. The DC Animated Universe (DCAU) has always been one of my favourites. 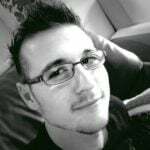 My own journey began with Justice League: The Flashpoint Paradox. Since then, I have seen almost all DCAU films, save for an odd film here and there. I have also never really watched them in order, and I can safely say that you do not need to either. With that said, I will fill you in on the gist of what transpires within The Death of Superman. The film essentially revolves around Superman’s fight with Doomsday, and how he ultimately sacrifices himself for the greater good. The film, like many DCAU films before it, is not as true to the source material as you would think. 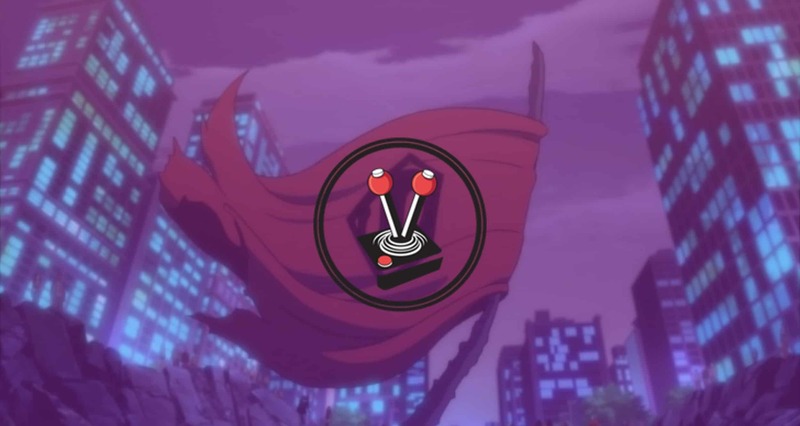 However, it is a step in the right direction – which its inevitable sequel, Reign of the Supermen, should easily follow. Before I continue, I will mention that there are mild spoilers about Superman’s fate in this review. However, I am fairly certain that most of you would have already surmised the major plot point from the film’s name. 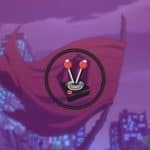 Jerry O’Connell (Justice League Dark) returns to voice Superman once again. 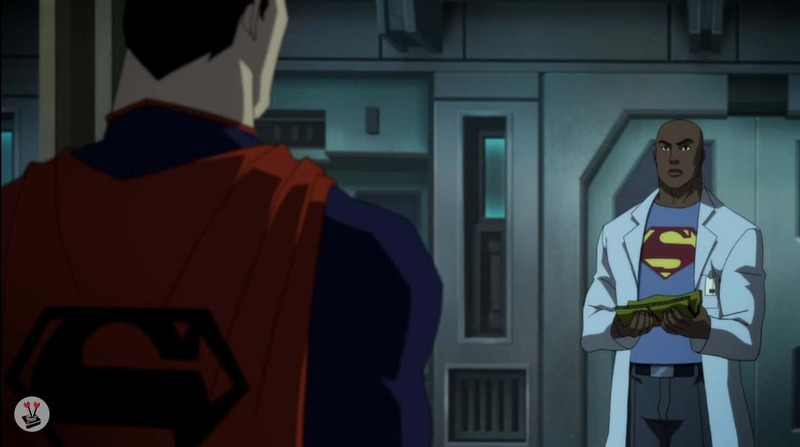 The plot is a slow and steady build-up to an inevitable brawl between Superman and Doomsday. Before the third act hits, however, there is a lot of plot to wade through. As such, the film concerns itself more with how a very modern, New 52-inspired Superman, hits it off with Batman (Jason O’Mara), old love interest Wonder Woman (Rosario Dawson), and good friend Green Lantern (Nathan Fillion). The film takes place a good few years after Superman has come out as the saviour of Metropolis, and more importantly, the world. You get a good sense of how the people pride themselves in calling Superman their hero in this film. Similarly, Lois Lane and the Kents (Jennifer Hale & Paul Eiding) also play a pretty big role in how Superman is perceived. The film helps elicit a warm feeling towards Superman’s character – one that I have not experienced in any DCAU film to date. This is an aspect that plays really well into the emotional impact that the eventual Death of Superman has. Throughout, the film touches upon Clark’s relationship with Lex Luthor (Rainn Wilson), and his budding love for Lois Lane (Rebecca Romijn). In the continuity leading up to this film, Superman and Wonder Woman were an item. As such, I was curious whether that would play a big role in this film. Beyond a quick reference to their previous relationship at the start of this film, it never really gets mentioned again. However, given that some time has passed, it only made sense that Clark would eventually move on. Fortunately, his new love for Lois hit him hard; and it is wonderfully expressed in the film (right in the feels). In fact, all the way through to the end of the film, the creators managed to shine a beautiful light on Louis and Clark’s relationship. A light that never feels intrusive or overbearing, until that fateful moment when it goes out… and my heart, along with Louis’, imploded with grief. I refer to the inevitable Death of Superman quite a lot. I suppose it is my own way of preparing myself to write about it here. Doomsday in this film is pretty much an exact replica of the Doomsday featured in the DC live-action film, Batman V Superman: Dawn of Justice. Now, before you get your pitchforks and torches out, let me calm you down with these six words of comfort: Snyder had no hand in this. There are two ways you can look at Doomsay, but only one way that it works out: it is an exact replica of that fateful 2016 film, but it is also wholly different. 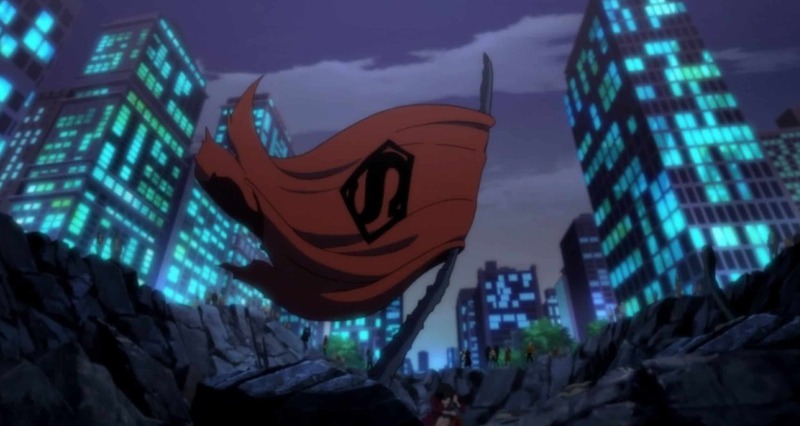 The biggest issue Doomsday has in The Death of Superman, is that his origin, motif, and backstory are largely absent. 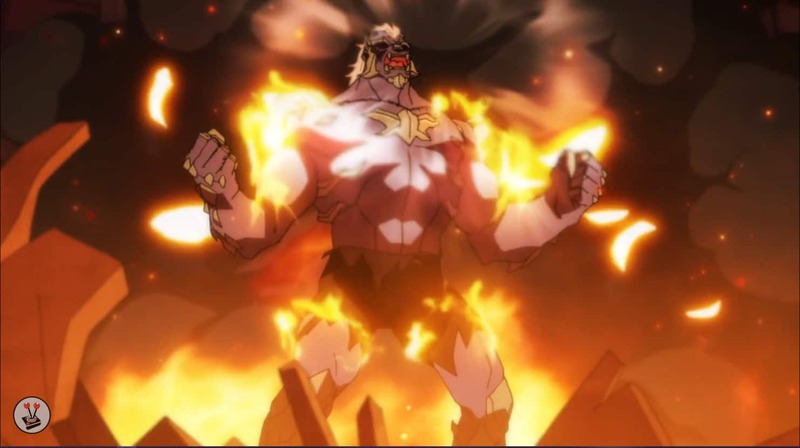 However, where he shines is that the entire brawl between Doomsday and Supes, is perfectly choreographed and animated. The fight stretches out in a much bigger way than it did in Batman V Superman: Dawn of Justice, and also delivers much harder-hitting blows than the live-action film. The fight is a spectacle. From his first bout with the Justice League, down to the last stand against the Man of Steel. The creators really manage to show how strong Doomsday is, and how far he will go to ensure the last son of Krypton is no more. The final blow, both from Doomsday, and from Superman, was perhaps the most epic part of the entire fight. With every gasp that filled the air, and the silence that set in afterwards; it was truly powerful, epic and severely memorable. Another beautiful aspect of the film is its drawing style and animation quality. Let me be clear: I am not a fan of the New 52 style of animation and drawing at all. With that said, this film has shown me that even this kind of animation style can be pretty. With big names such as Nathan Fillion, Jason O’Mara, and long-standing DCAU Superman-himself, Jerry O’Connell at the helm, I thought it might be challenging to get animations and styles that fit the theme. Fortunately, this was not the case. The writers, inkers, and pencillers did a beautiful job at capturing and framing the essence of the film. It all worked beautifully in tandem with the animation, resulting in a superb visual showcase. Although beautiful to look at, The Death of Superman is full of literal gut punches. 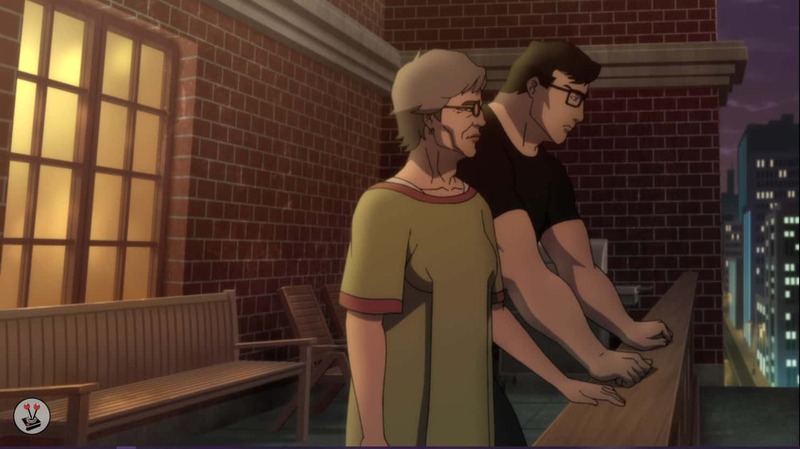 There is a scene early on where Clark reveals his secret to Lois – her reaction embodies the rest of the film. It is beautiful how she ends up playing a much larger role than you would think. Furthermore, the reactions of every character, how they witnessed events unfold, and how everyone had similar, but different reactions all at the same time is simply outstanding. It is a strange bevy of emotions to behold. 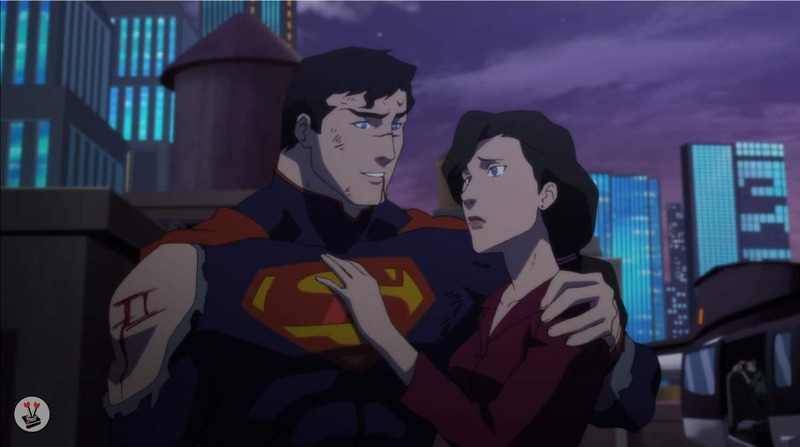 I cry a lot, and while I did not cry for the inevitable plot event where Clark died, I teared up for the rest of the characters, and how their emotions frame the movie as one of the DCAU’s most powerful films. The Death of Superman is a love letter to fans. One that is filled with carefully crafted animation, beautiful character development and enough emotion to break even Batman. 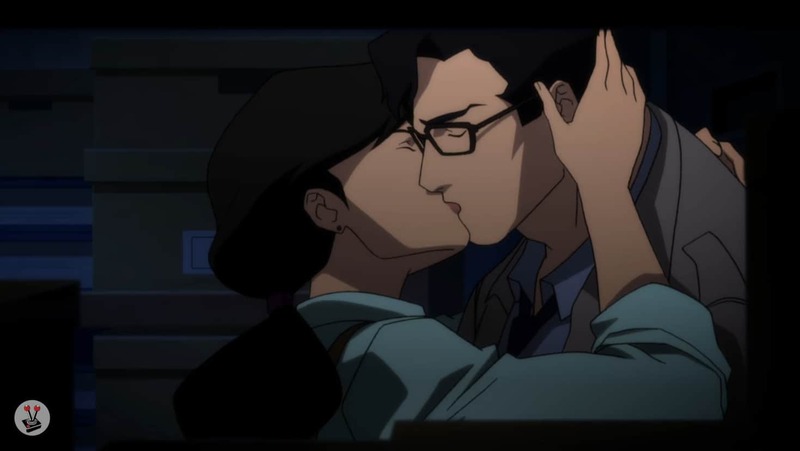 Although Justice League: The Flashpoint Paradox is my favourite film in the franchise, I must concede that The Death of Superman a very close second. The Death of Superman is a prolific comic book story and one of the most celebrated stories in DC's repertoire. It features one of the best character plots published to date. Thankfully, the film is a wonderful love letter to fans. One that is filled with carefully crafted animation, beautiful character development and enough emotion to break even Batman. Next articleThe Tiltify and Activision #CODNation Challenge is live!